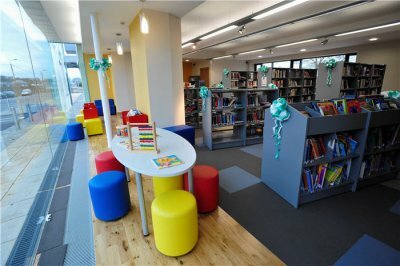 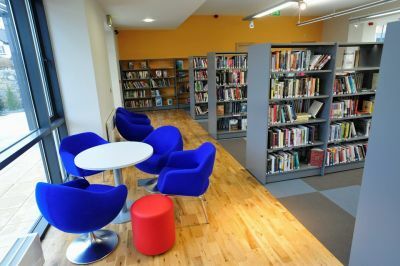 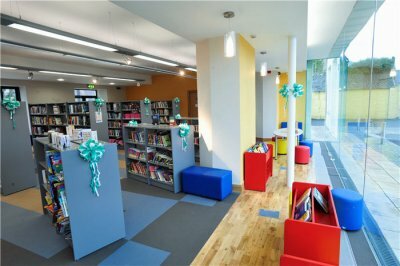 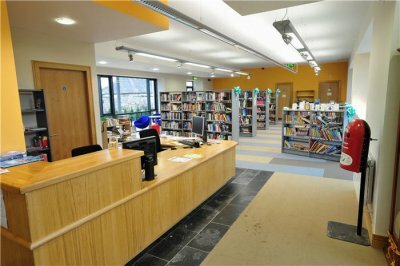 The works involved the refurbishment of the existing Library Building and the construction of a new extension to provide a new Library and local area County Council Offices in Rathkeale Town. 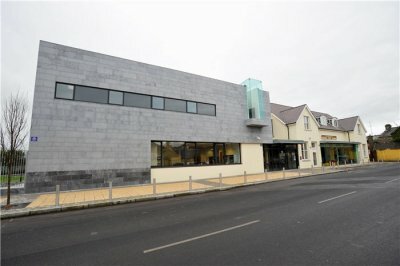 External finishes include slate roofing, rendered walls and sash windows to the existing building and a mix of stone cladding, curtain walling, flat roofing to the new element. 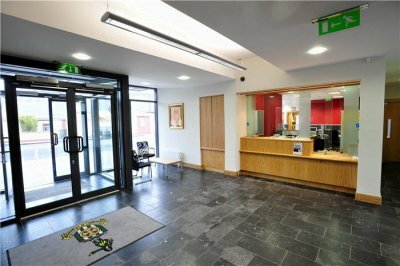 Internally, the works included a full fit-out package with extensive M&E works, internal joinery, floor and wall finishes, recessed ceilings etc.